Nancy Pelosi, the Speaker of the House, must consider herself a queen. 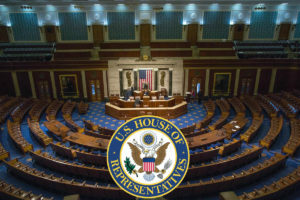 After all, name one other Speaker who has refused to allow their president to deliver their Constitutionally-mandated State of the Union address in the House Chamber. You can't. This is a first. The interesting part to this is that Pelosi changed her reason for not offering the House Chamber as the venue a couple of times. First, it was a security concern. That was proven false when the Secret Service stated they had been preparing for quite a while and were definitely ready. Then it was that "the government was shut down." 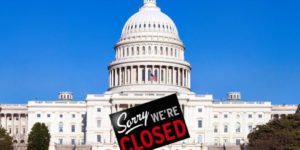 The government, itself, is NOT "shut down," and has not been. Yes, there are 800,000 workers not getting paid but she makes it sound so much worse. Oh, and while on the subject of those 800,000 workers, HER Democrat-controlled House voted down not once, but twice, to pay those 800,000 workers during the partial shut-down. She really is acting like a Queen Bee. What this all boils down to is Nancy does not want to give our president a win by getting the Wall built. After all, it was a campaign promise and, Lord knows, how many politicians EVER keep one of those. Very doubtful. Immorality is simply a buzz word for her to use and garner media attention. Consider the fact that she voted billions for walls to be built in other countries, using USA taxpayer money. She really must be illiterate. Nowhere in that document does it even remotely state that. And, remember when she was Speaker under Obama? 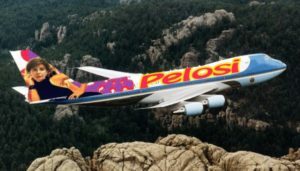 She traveled extensively on the taxpayer's dime. Often times to spend the weekend at home in San Francisco, California, her Sanctuary City, as she proudly refers to it. Not sure where it is authorized that she take personal trips on our money, but the Swamp seems to take care of its own. In one two-year period she racked up over two million dollars in travel and entertainment expenses. And, to repeat, that is taxpayer money. Living with this royally screwed-up wannabe queen is going to be trying, for all of us. Well, those of us who are not in favor of Socialism, anyway. 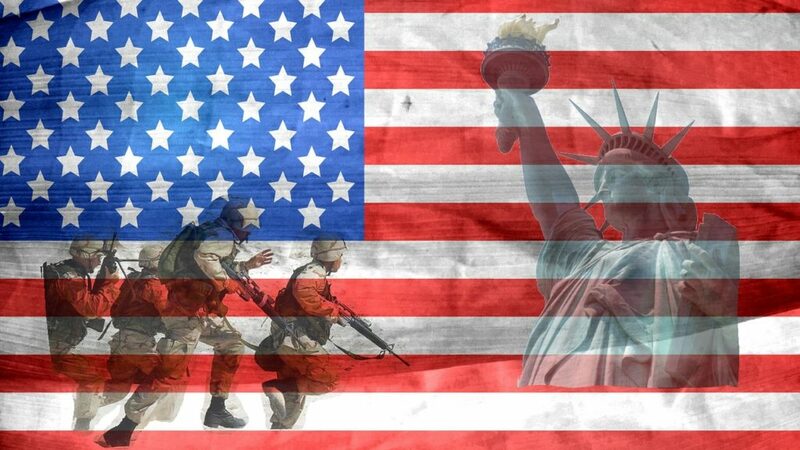 Our Freedom, our Liberty, our Rights are at risk. They will only remain in place if we stay true to our U.S. Constitution.